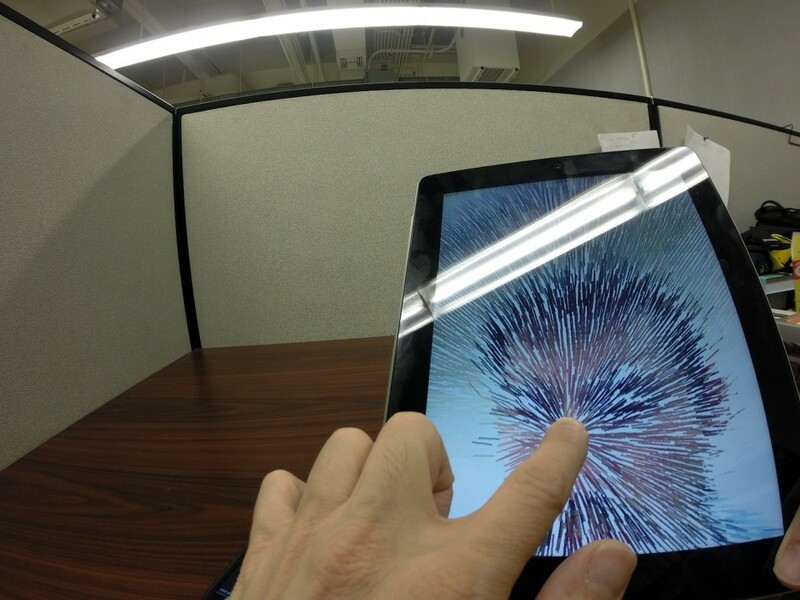 This work shows a collection of manipulable software-mirrors running on iPad devices. In these mirrors, a new representation of the world captured by the device’s camera is presented, and this representation can then be manipulated by the user through the touch screen. The tablet becomes a tool for reinterpreting and transforming the world. Users are able to drastically manipulate the input image while maintaining fundamental aspects of its original identity.